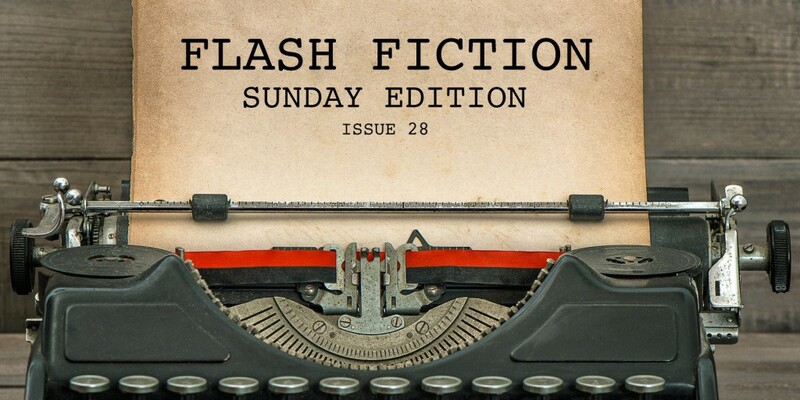 Welcome to our ongoing Flash Fiction Sunday Edition. If you are new here, we do this every Sunday. Flash Fiction chosen by Kevlin Henney. The voice, rhythm and choice of words draw you into this piece, only to find yourself in the heart of a metaphor for something that can be all too real, to the point the metaphor melts away to leave the characters and their story. Having turned our thoughts to Halloween, there is a darkened edge to this tale that emerges from the mist, fitting the season well. The language flows with a strong sense of time and place. The phrasing and narrative style in this story gives you an immediate sense of people and place, something a little offbeat but at the same time as everyday and normal as any child’s world appears to be, with an undertone that tells another story. There is such power in this story I’m almost at a loss to describe it. Its use of language, its weave of loss and hope, its imagery and voice… its power.